← Weekly BLOG: What do you see in Tia’s eyes? 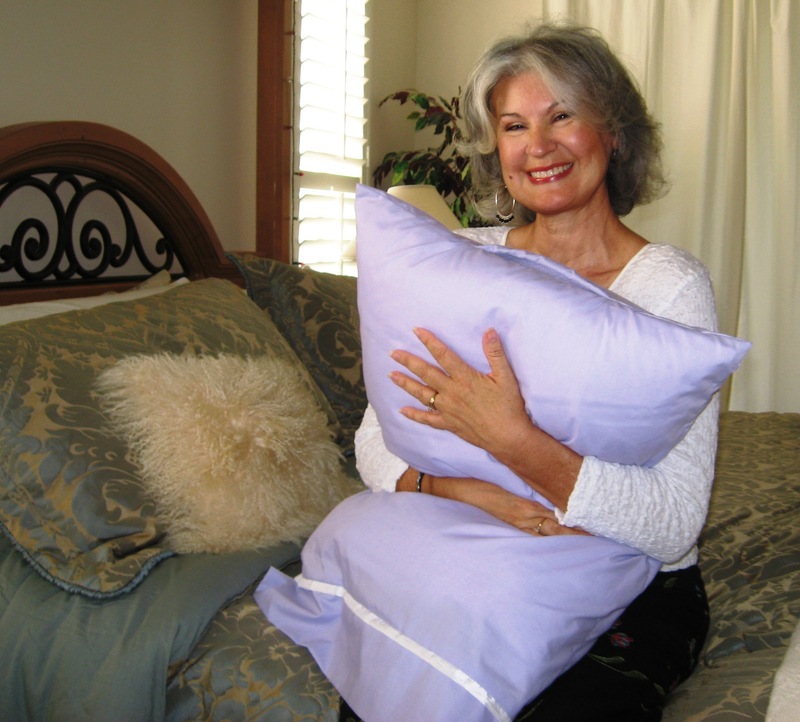 BLOG: It’s finally here: Tia’s SECRET Pillowcase for YOU and Your Loved Ones! Would you like to touch someone’s heart in a totally unique and extraordinary way? 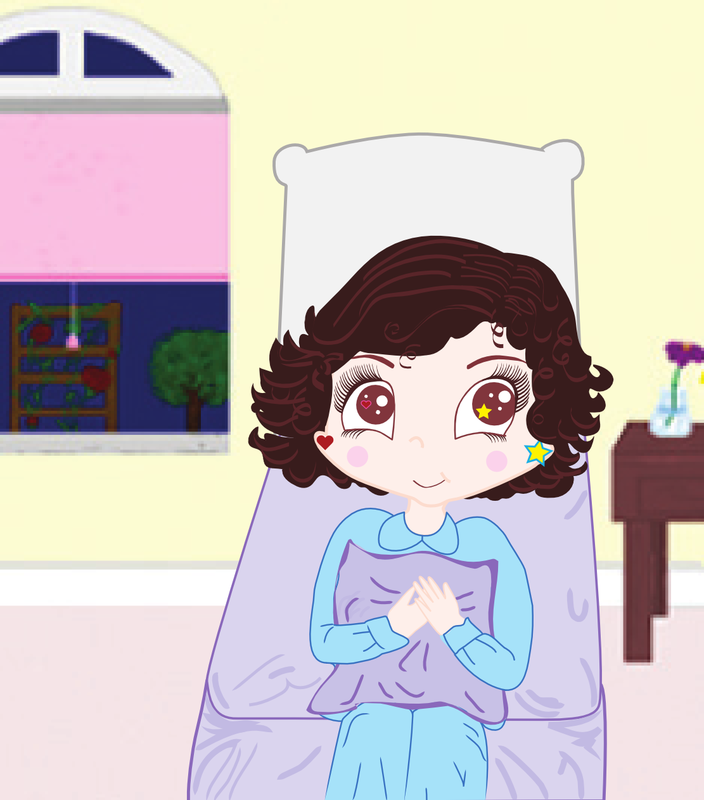 Write a special caring note, tuck it in the pocket of one of Tia’s special Keepsakes, and place the Keepsake in pillowcase’s hidden compartment made of soft fleece! In the Keepsake Collection: Hearts and Stars, Xs and Os, Butterflies and Teeth for the Tooth Fairy. For a limited time — get a Keepsake Heart FREE with The Inside Advantage® SECRET Pillowcase! Share the Love & Wishes, Hugs & Kisses, and Joy!!! Treat yourself and others with loving kindness! This entry was posted in Creating a Successful Life, Raising Children to be Successful Adults, Touch a Heart with TIA and tagged Caring Notes, Cathy W. Lauro, creating special moments, eBooks for Children, France, gift of love, gifts that touch loved one's hearts, Keepsakes, loving kindness, pillowcase, Secret Pillowcase, The Inside Advantage, Touch a Heart with TIA, Touch Someone's Heart. Bookmark the permalink.